Your generous donation to USA Powerlifting will make a significant impact in supporting USA Powerlifting’s commitment to insure the integrity and growth of the sport of powerlifting. 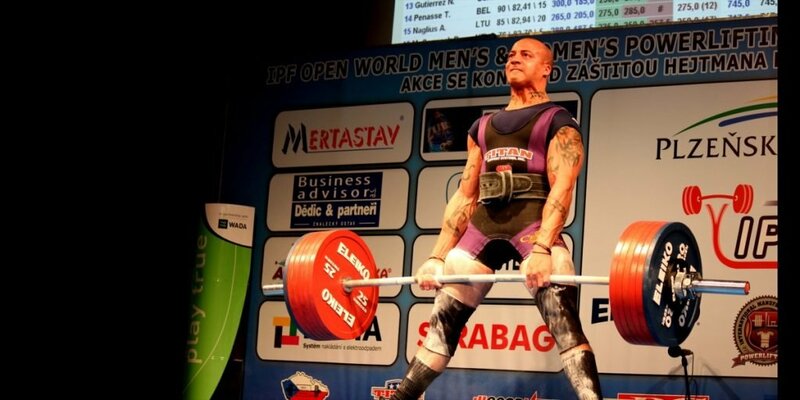 USA Powerlifting’s vision is focused on maintaining its position as an international power competitively, as well as trying to broaden the popularity and public’s knowledge of powerlifting in the United States. Your financial contribution supports grassroots development, state, regional, national and international competitions, our national teams, and promotions, all of which are vital for the growth of powerlifting in the United States. More importantly, all of USA Powerlifting’s sponsorship categories offer individuals the opportunity to show their support for our sport in the United States and to be actively involved with the programs and activities that keep us dominant throughout the world. USA Powerlifting is your organization. It begins – and ends – with you. USA Powerlifting would like to thank its sponsors for their commitment to USA Powerlifting’s vision of being a leader of drug-free strength sport while maintaining competitive excellence at all levels. Recognition on USA Powerlifting Website. For the USA Powerlifting MEMBER who successfully solicits sponsorship at the Gold Level and above. A USA Powerlifting team jacket which signifies fundraising expertise. Sponsoring Through Personal Donations (All donations/sponsorships are tax deductible) You can send your donation directly to the National Office using the address below or you can make your donation online (via credit card or Pay Pal) by clicking the “Donation” button. You have an option to have a one time donation or you may make small monthly donations to USA Powerlifting by selecting the various donation options below. Reoccurring memberships will be deducted each month on the same date you initiated the original donation and may be canceled at any time using the “Cancel” button. Become a National Sponsor and promote your business at national meets as well as in our newsletter and on the website.